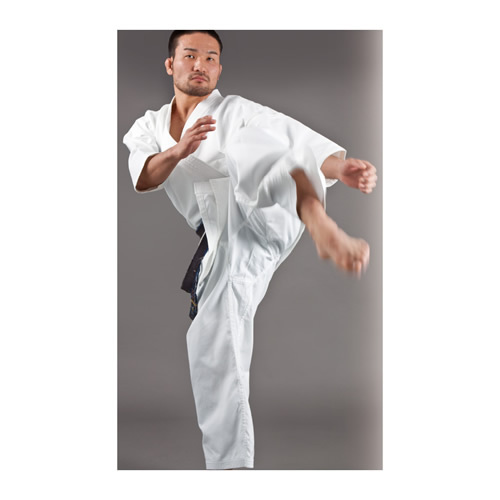 The Gi doesn't get in the way of your movements. Light fit on your body. 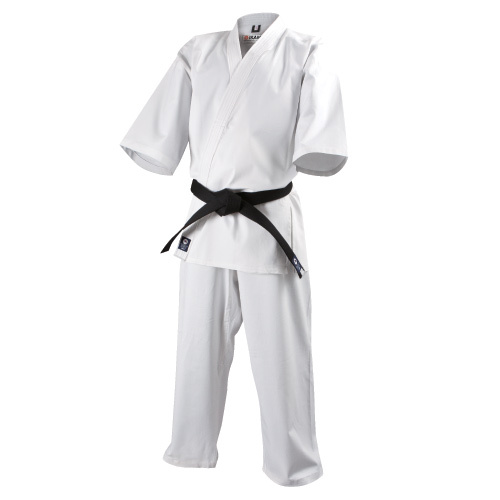 ※You can not order Shinkyokushin Dogi on this website. Please contact Branch chief in your country. Size chart is renewed from April 24, 2018. Please click on above size chart and check out the measurements for choosing the size. 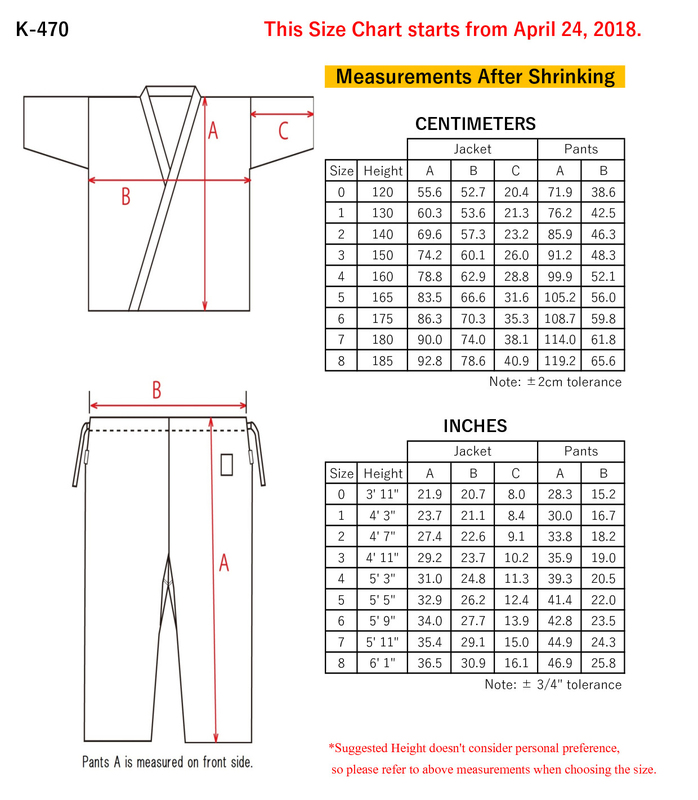 ※Above size chart shows the measurements after shrinking.